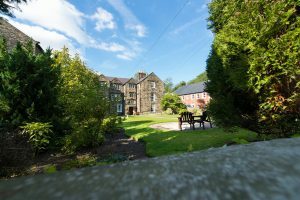 Birchley Hall is a welcoming care home in a beautiful and characterful Grade-II listed Tudor manor house, set in a peaceful location. Our historic home is set against a backdrop of mature woodland and landscaped gardens, overlooking a picturesque lake. We have 28 rooms, each with a unique theme and homely feel. We encourage personalisation such as photographs, ornaments, other treasured keepsakes or even small items of furniture that will help make it feel more like home. Our aim is to provide a sense of security and comfort. 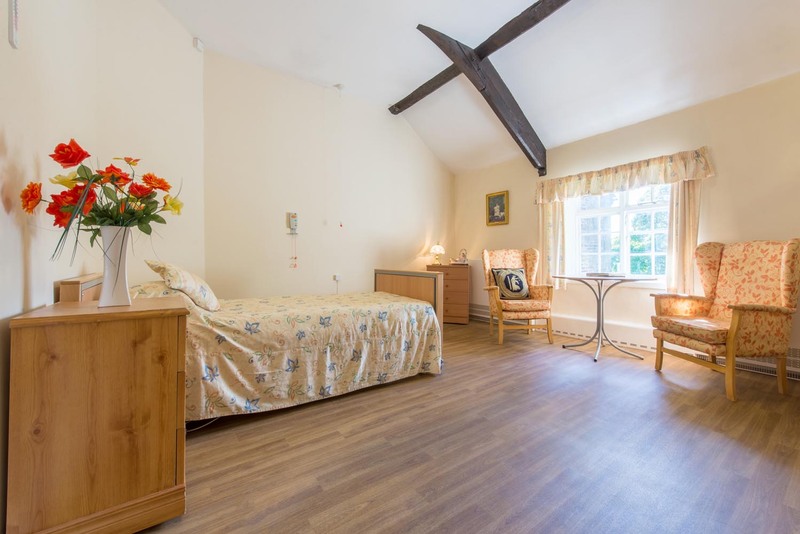 We pride ourselves on providing high standards of individualised residential and dementia care for people across St Helens and the surrounding areas, in a warm and homely environment. 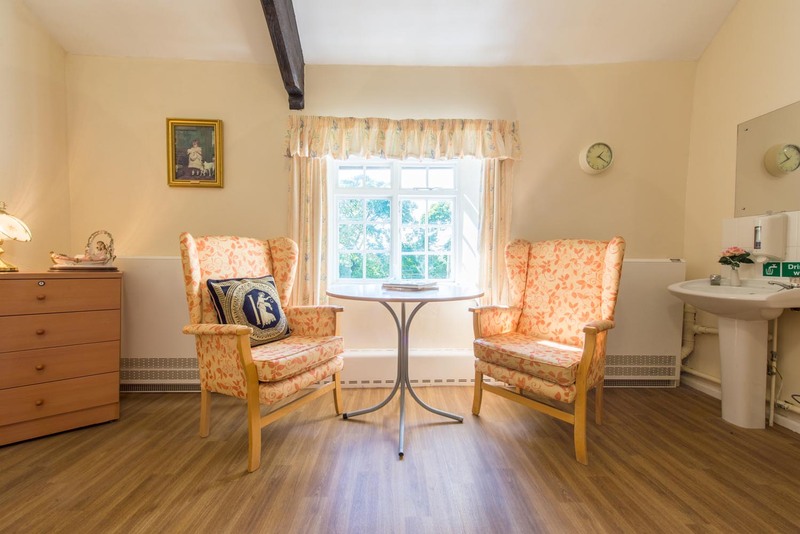 Our experienced team is committed to providing kind, dignified and compassionate care for our residents – delivering bespoke plans to help people remain independent for as long as possible. Chefs at Birchley serve up a delicious, varied and nutritionally-balanced menu of home-cooked food. 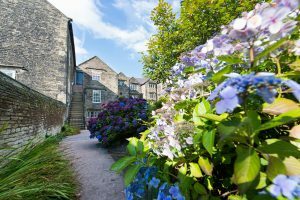 Our activities coordinator oversees a diverse programme of enjoyable pursuits and social events, all tailored to the interests of residents. 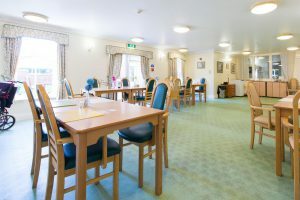 At Birchley Hall we pride ourselves on providing high standards of individualised residential and dementia care for people across St Helens and the surrounding areas. My journey in care began back in 2003, when I started out as a volunteer in a local Nursing Home. I’ve always been someone who enjoys to help others so it seemed a natural progression route for me to commit to. I achieved NVQ Levels 2 & 3 as I began my ascent into the skies of social care, moving up from Carer to Senior Carer. I was part of a team awarded Outstanding by CQC at this home and decided that following this I wanted more from Social Care and felt I could offer more in exchange. I became Assistant Service Manager for Community Integrated Care, helping improve standards at my home from Inadequate. Following this, I became Interim Home Manager at a service outside my local area. 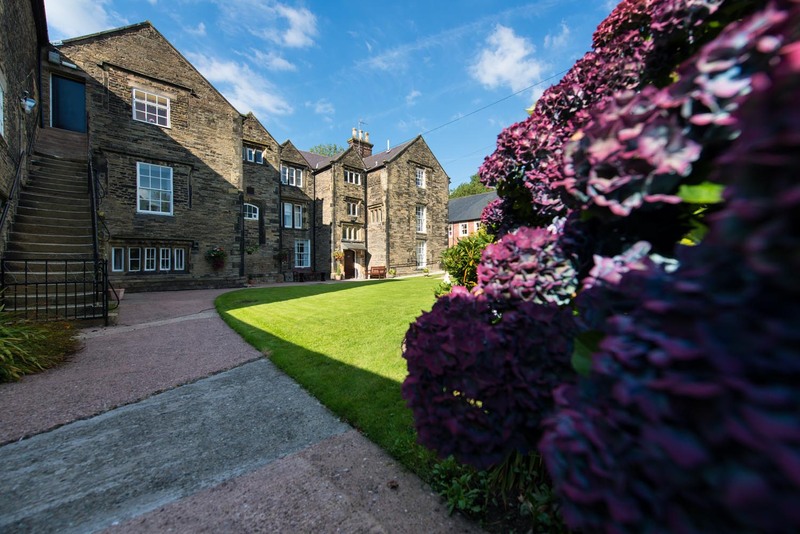 I have now moved to Birchley Hall to pass on my knowledge and experience of the Social Care Sector. I’m obsessed with ensuring that everything we do is in the best interests of the people we support and believe that we should all have courage and be kind. 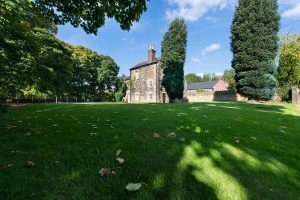 Birchley Hall is in the leafy village of Billinge, a quiet and pleasant residential area in the borough of St Helens, just four miles south west of Wigan, three miles north east of St Helens, 15 miles east of Liverpool and 26 miles west of Manchester. We are easily accessible by car and public transport. Our home is close to the A580 East Lancashire Road, which is on a local bus route, while the M6 and M58 motorways are a short drive away. There are also several railway stations close by. While visiting my friend I am always made welcome by all the staff, they are on hand if the residents need anything. Visitors are invited to afternoon tea, we can sit outside weather permitting. Hygiene and cleanliness is very good. They have a varied choice of meals and always seem to enjoy the food. Most of the residents seem to be content, they are friendly and come to have a chat with me and my friend, which I enjoy very much. The staff at Birchley Hall are fantastic. My dad has settled in thanks to the caring staff. As family members they keep us updated on all aspects of dads care. As a family we are happy with dads care. My husband is the resident, he settled in straight away. Clean room, staff very caring, good laundry system, clothes always clean and ironed. Entertainment to keep residents happy. Dining room set out nice and serve sensible food. Extremely friendly and helpful. Regular attention, drinks, ect. Rooms and other areas kept clean. Residents treated with dignity. Good communication with relatives. Since coming to Birchley Hall Care Home, my mum has thrived. She is eating and drinking better and more stimulated. The staff are always pleasant and allow visiting at any time. Seeing my mum settled has given us as a family a peace of mind. 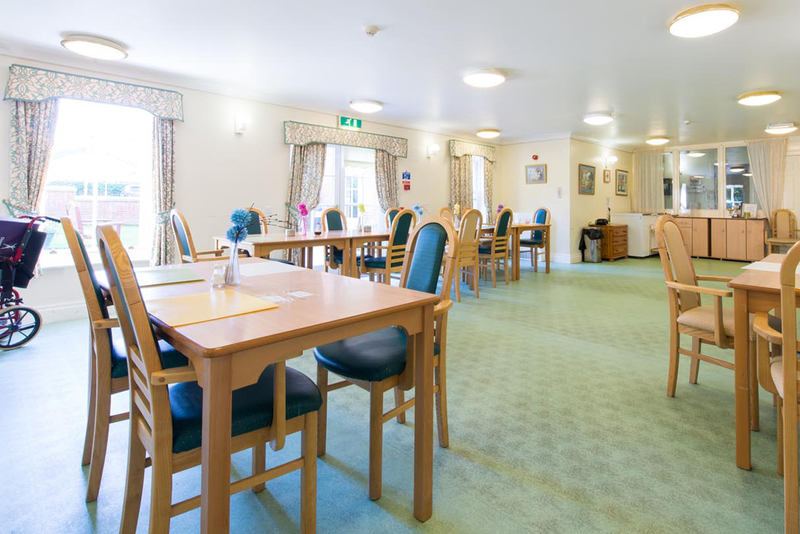 Birchley Hall Care Home offers flexible visiting hours to suit the individual needs of residents and families.